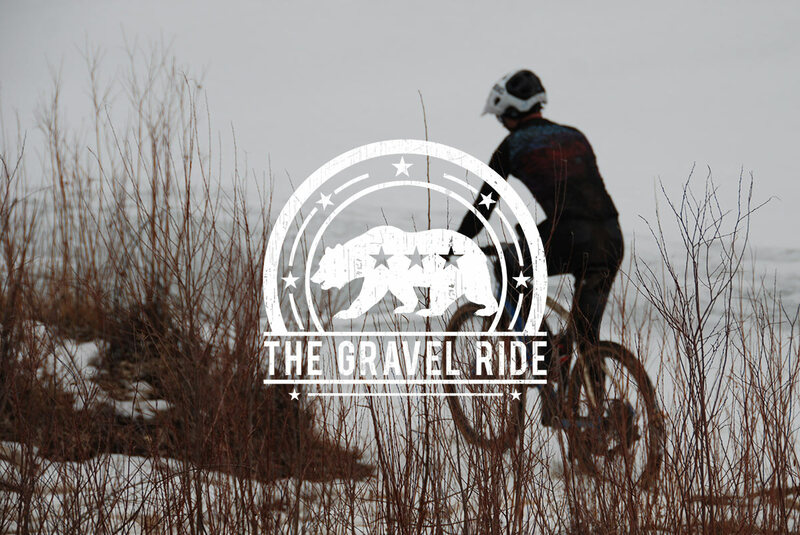 Craig Dalton of The Gravel Ride podcast invited Rodeo founder Stephen Fitzgerald to the show to talk about Rodeo’s origins and the evolution of the Traildonkey from 1.0 to 3.0. We’ve embedded it here after the break. If you don’t know where Rodeo came from this covers most of it. Header photo by Greg Besaw. Rodeo is a slow company. It is about 4pm on Friday (Date). 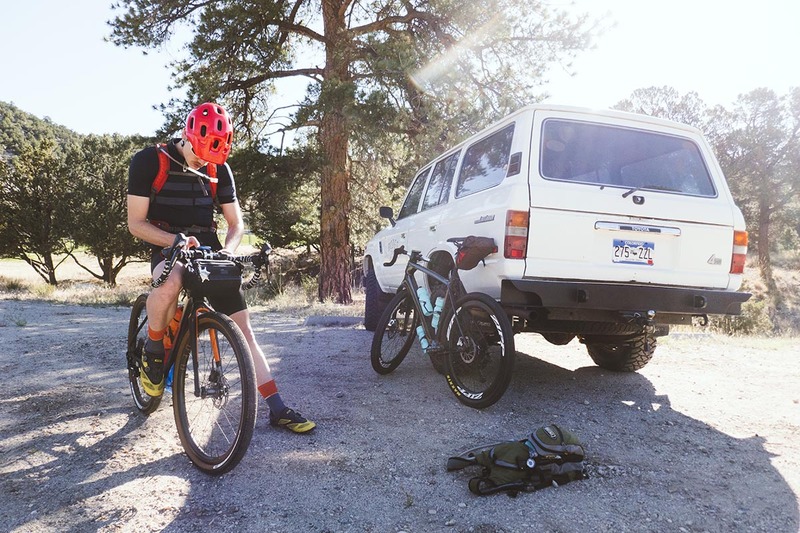 Nick and I have just completed a seldom or never ridden dirt and gravel ride over three remote Colorado mountain passes approaching or exceeding 12,000 feet above sea level. We’re smashed. Smashed, if you are unfamiliar with the term, is a word that the kids these days use in place of “exhausted”. I think it’s a great descriptor. The fourth featured build for Spork 2.0 is an in house build. 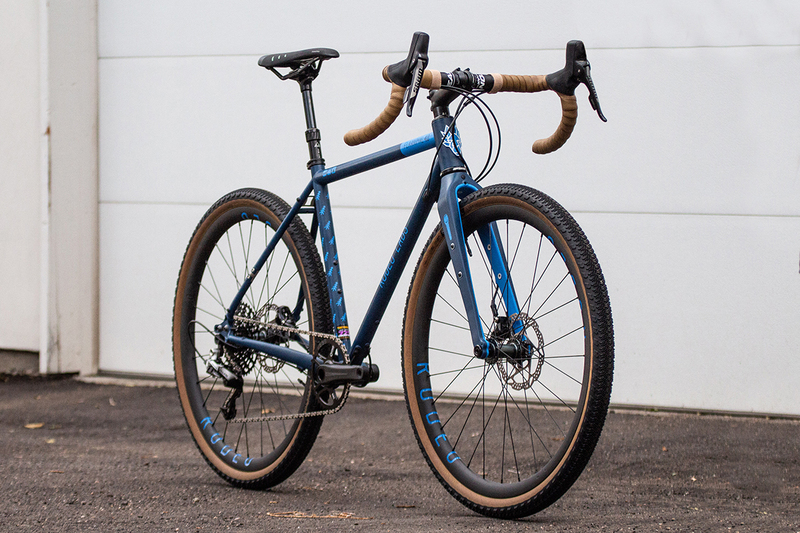 When we moved into our new office in January 2018 I found an old prototype Traildonkey 2.0 frameset that hadn’t been seen any use in over two years. Putting a perfectly good albeit old frame out to pasture seemed like a huge waste to me so I thought that it would be fun to simply use it as a canvas on which to experiment with paint. I spent a couple of hours on a Saturday afternoon sanding it back down to raw carbon, a process I found strangely therapeutic. When it came time to lay down some paint I hit a wall. I had no idea what I wanted the frame to look like or what I wanted to use it for. We don’t do product launches without first telling a story. Rodeo’s products are and will always be a result of our story. So if you came here to see Spork 2.0 I hope you don’t just scroll down to the photos. I hope you stay for the story. 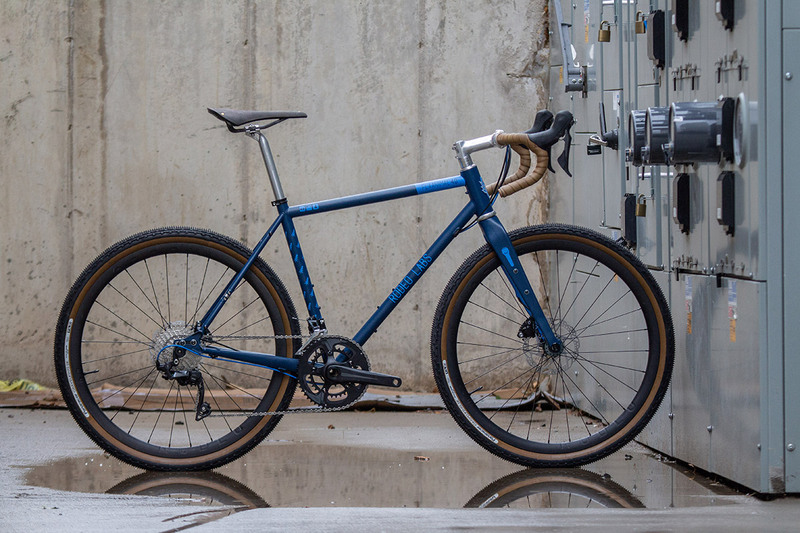 Daniel Schauman is a frame builder hailing from Chicago, Illinois who as history would have it was the first ever builder to buy a Spork 1.0 from us and include it in a bike he build for himself. This was 2015 which to me seems like a million years ago but is in fact not that long ago at all. 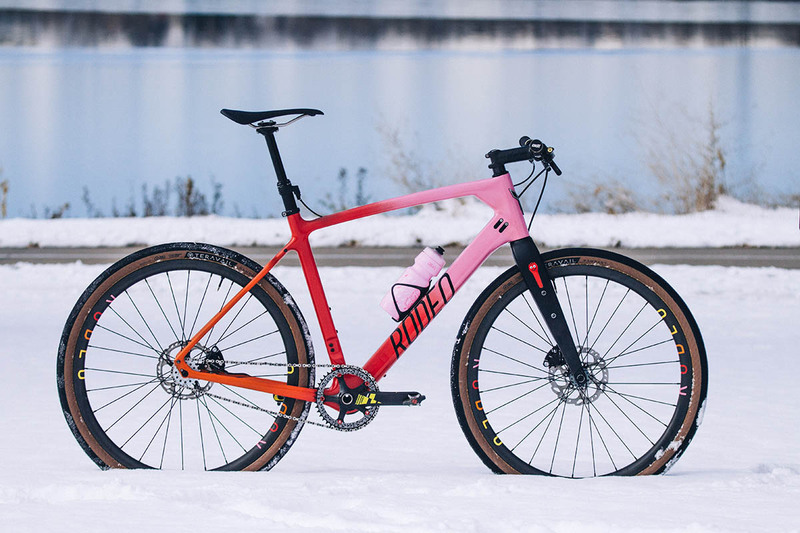 How much of a bike’s design and build spec is hype and how much of it is function? Those sorts of questions get discussed endlessly on the internet almost by default every time a new product or specification is launched. 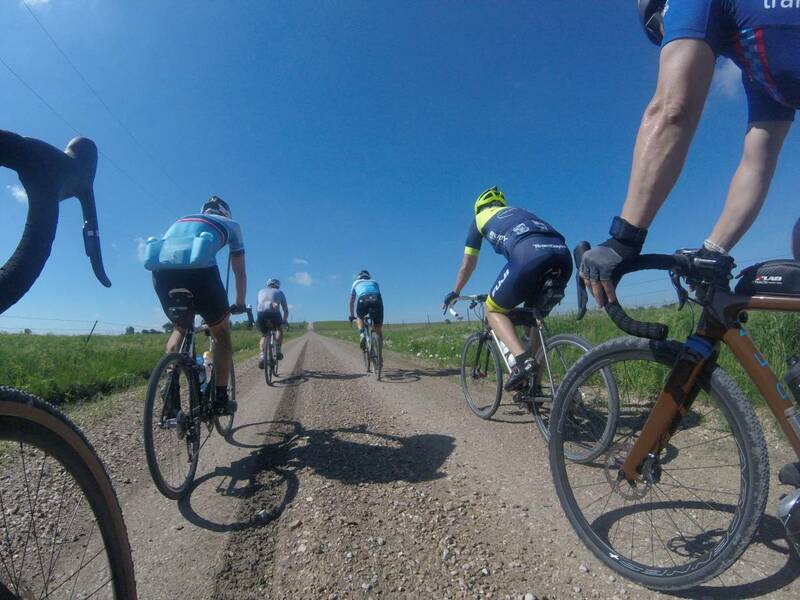 “Gravel” is a hot word these days. Is it marketing or is it popular because people are having fun? Is 1x hype? Is 650b hype? Are dropper posts on drop bar bikes an incredibly desperate attempt to sell people new gizmos they don’t need? It is very personally important to me as the founder of Rodeo that our bikes be grounded in function, not hype. But I’ll never be an impartial voice in the matter because by nature I want to sell bikes therefore I may be biased towards sales and profit. 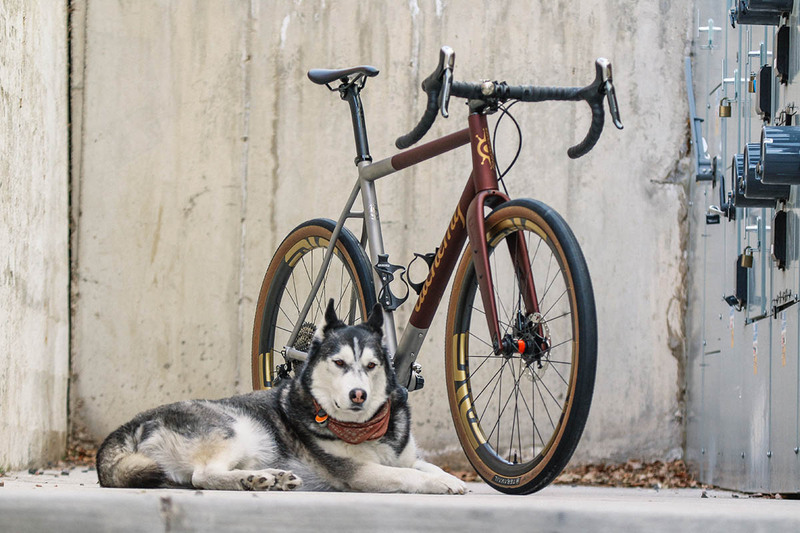 That said I sleep great at night knowing that every bike we sell is built exactly for each customer and that we only recommend how to build our bikes after we’ve had a great conversation with each customer about how they want to ride their bike and what they want it to do. 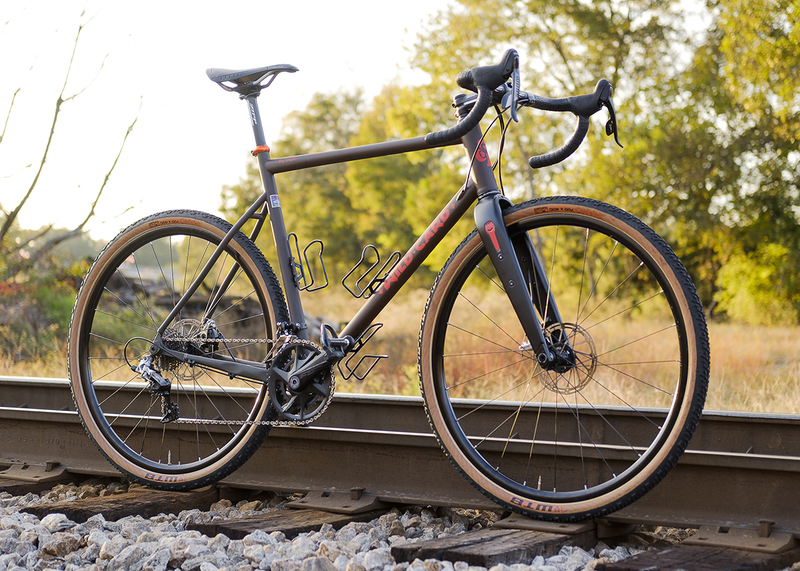 You build a great bike not by telling a customer what they need, you do it by listening to the customer describe who they are, how they ride, and what their goals are for their bike. How do you sum up something in words when the emotions associated are so much bigger? I have been dreaming and talking about doing Dirty Kanza for about three years. 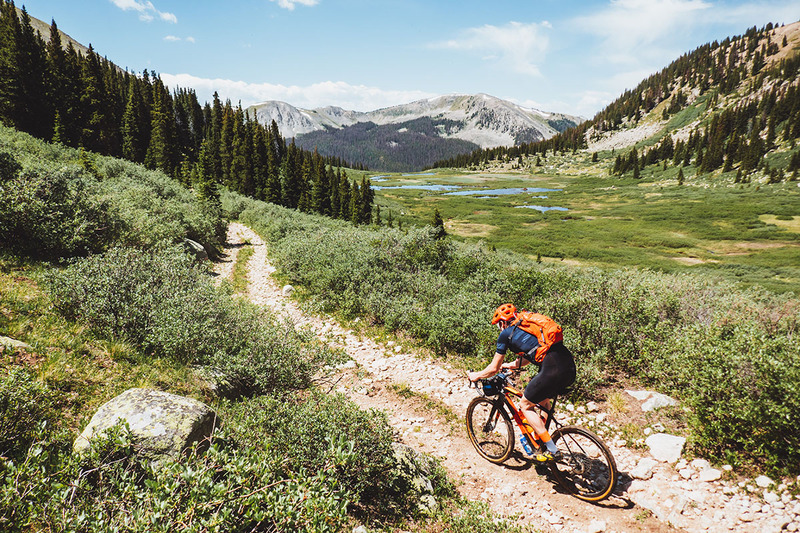 I was fascinated with the idea of doing a ride that was so huge, so monumental, so crazy that it would completely scare me and keep me wondering if I could finish the task I had undertaken. This all stemmed from an article written by Chris Carmichael that said something like “..don’t be afraid to fail, do something that scares you”. I thought about the events I had been doing and it struck me that in each case I was confident I would finish the race. My goals were either beating my previous time or finishing under a certain time. There was no unknown about if I would actually finish because I had enough experience with mechanicals, flats, weather or mistakes with nutrition or preparation to know that if I stayed calm, fixed the problem, I could get to the end. I wanted to challenge myself to try something that was out of my experience, something that I might fail at. 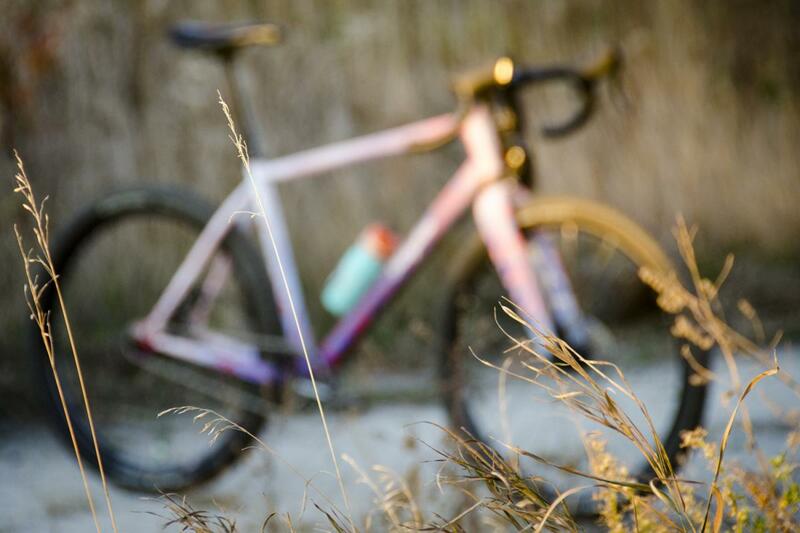 Enter my obsession with Dirty Kanza. By now Imogene probably doesn’t need much of an intro around these parts suffice to say that we love it. It is one of the more difficult climbs we’ve ever done but also one of the most beautiful. We left the camera rolling for a bit on our most recent ascent so we could bring home some of the feeling of what it is like to be up there.